On February 6th, FTVLive was the FIRST to tell you that CBS was looking to offer up buyouts to longtime employees. Well we hate to say we told you so, but that is exactly what CBS is doing. CBS is making buyout offers to hundreds of employees in cities across the nation. The Miami New Times writes that at least 20 highly paid longtime employees of WFOR, the CBS-owned-and-operated TV station in SoFlo, began receiving offers last week. 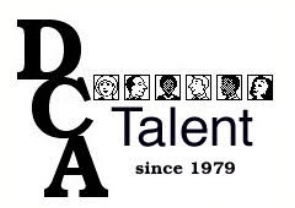 Senior vice president and associate general counsel Andrew Siegel confirmed the buyouts are being offered at multiple CBS properties in other parts of the country. FTVLive hears that other CBS stations are also seeing buyouts being offered. 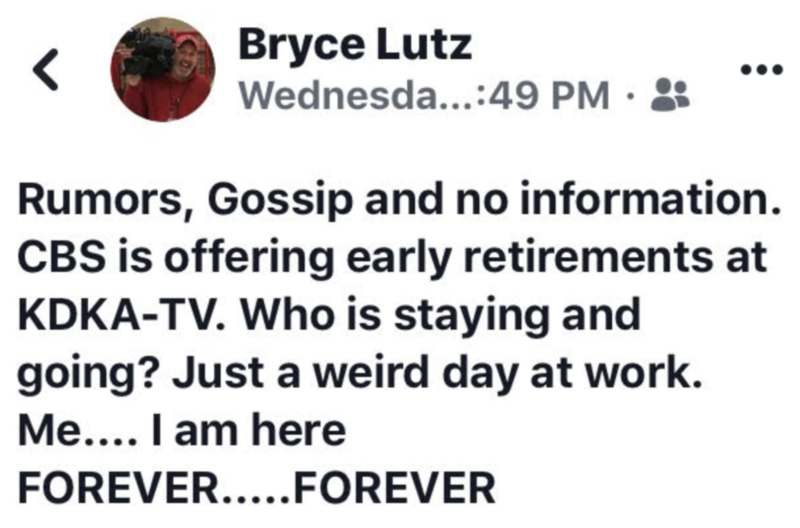 Longtime KDKA (Pittsburgh) Photographer Bryce Lutz posted to social media that he is going to be at the station “forever” and will not be taking a buyout. 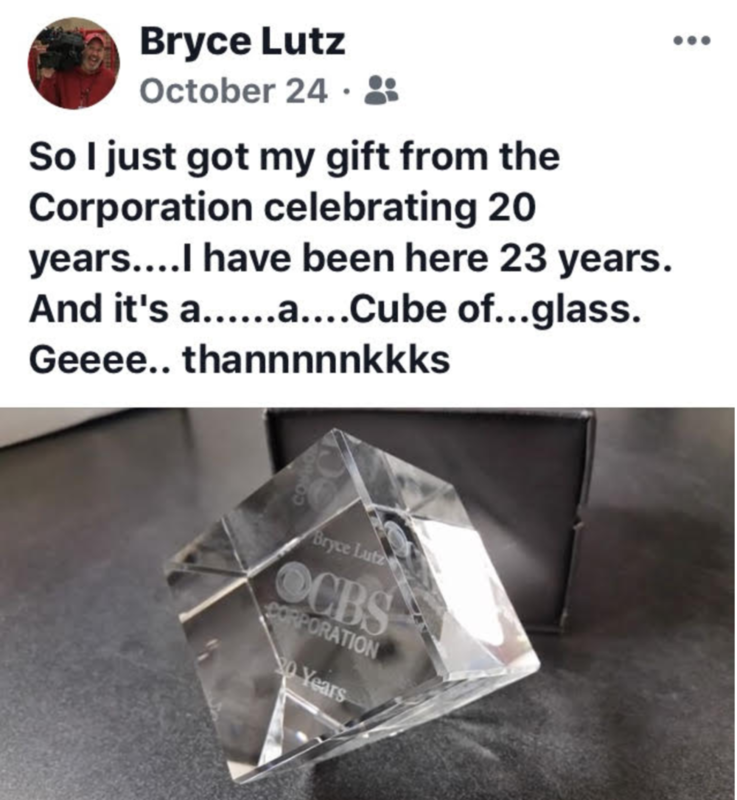 If Lutz is expecting to stay around “forever,” he might want to clean up his social media a bit. 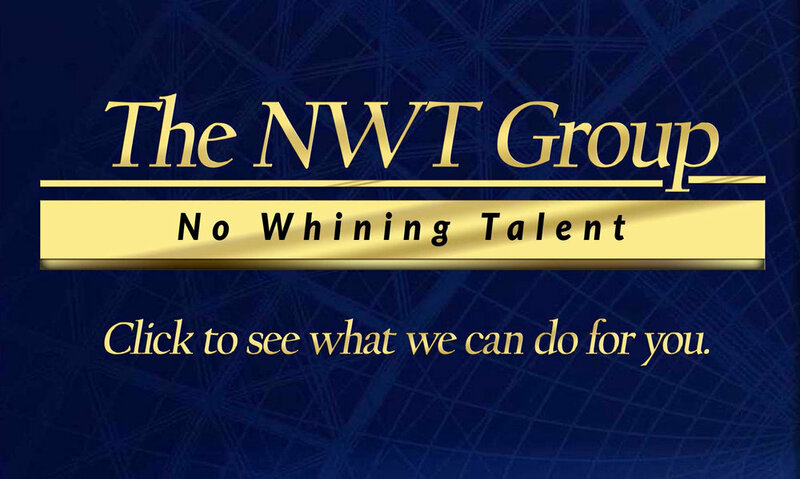 Not sure this is a good way to act when you parent company is looking to trim the payroll.